From the author of The Other Side of Summer. 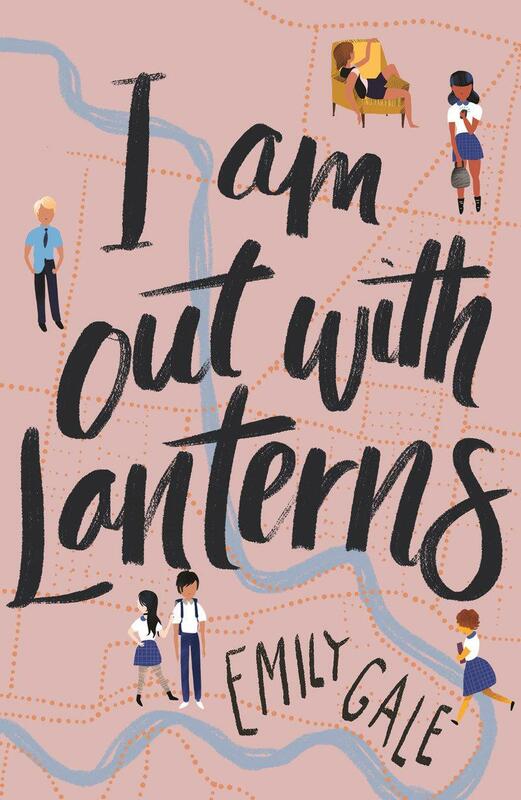 The title of Emily Gale’s latest young adult novel is inspired by an Emily Dickinson quote: ‘I am out with lanterns, looking for myself’. This simple yet evocative metaphor sets the focus for this work and the existential enquiry that drives self-awareness for its characters. Gale returns to the lives of Summer and Wren Jackman, and their immediate neighbours Milo and Sophie Witkin, from her most recent work, The Other Side of Summer, but also introduces a wider group of young people. This allows a broader exploration of themes relating to identity, sexuality and difference. This more expansive character pool brings together an eclectic mix of creative types – loveable misfits and non-conformists from the local public school – and sets them at odds with the young alpha-males from the neighbouring private school; a mostly homogenous group that wear their privilege with a sense of entitlement. The community Gale creates is as multi-cultural and socioeconomically varied as Melbourne itself. There is something satisfyingly social and community focused yet personable about this work. Gale gives her characters real-life personality, quirks and charm. The story is punctuated by humour and wit: ‘If you need something emotional from Dad, you give him very specific instructions and maybe some kind of Allen key … Mum often hangs her feelings all over the house like underwear, so there’s nowhere you can look that isn’t confronting.’ These are characters that feel so real and familiar that as a reader you can’t help reflecting that they could be your friends, family or neighbours. Readers of Gale’s earlier work will enjoy re-engaging with familiar characters, but new readers will not be disadvantaged for not knowing the back-story as this work holds its own. This is OzYA at its best!